More and more children in Germany grow up with more than one language. Parents often ask the question, which consequences it may have for their child to be brought up bilingual. They want to know if it is advantageous or disadvantageous for the child to learn more than one language. They feel uncertain and search for information. - Is it possible to grow up with two languages? - Which consequences has the bilingual upbringing for the personal identity? - From which age do children realize that they are bilingual? - What to do to support the acquisition of both languages? - Can bilingualism cause language/s disorders? 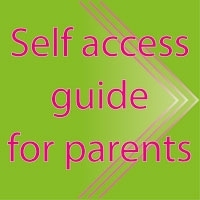 This practical guide gives answers and discusses these and similar questions, which often are asked by parents. 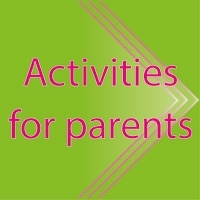 Moreover the book offers tips for further literature and counselling centres.